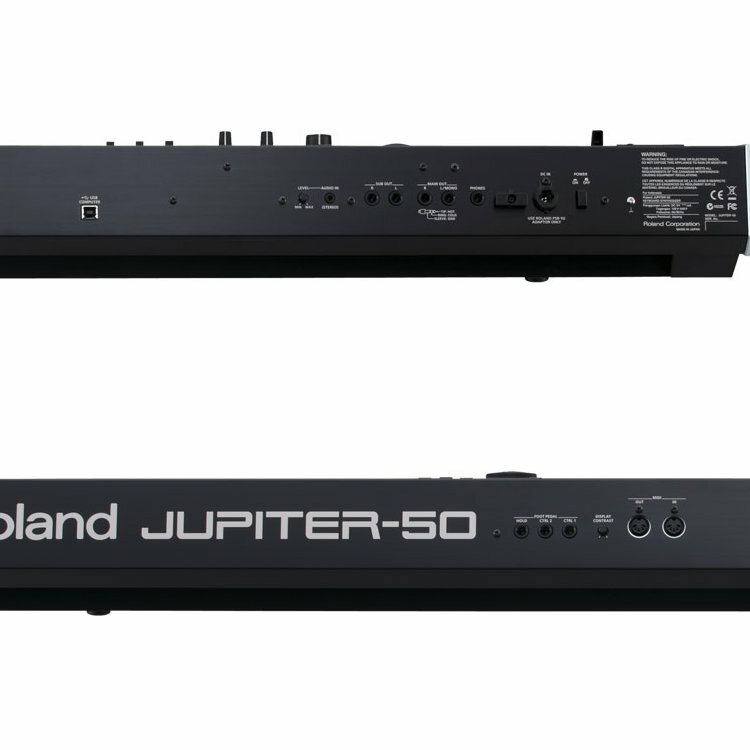 The Roland Jupiter 50 is just as expressive as its brother, the Jupiter 80. 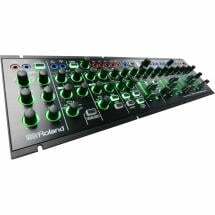 It makes use of Roland's beloved sound source SuperNATURAL for the reproduction of life-like acoustic and synthesizer sounds. 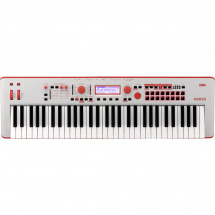 The wide keyboard consists of 76 keys and is easy to play thanks to the Behaviour Modelling technology. 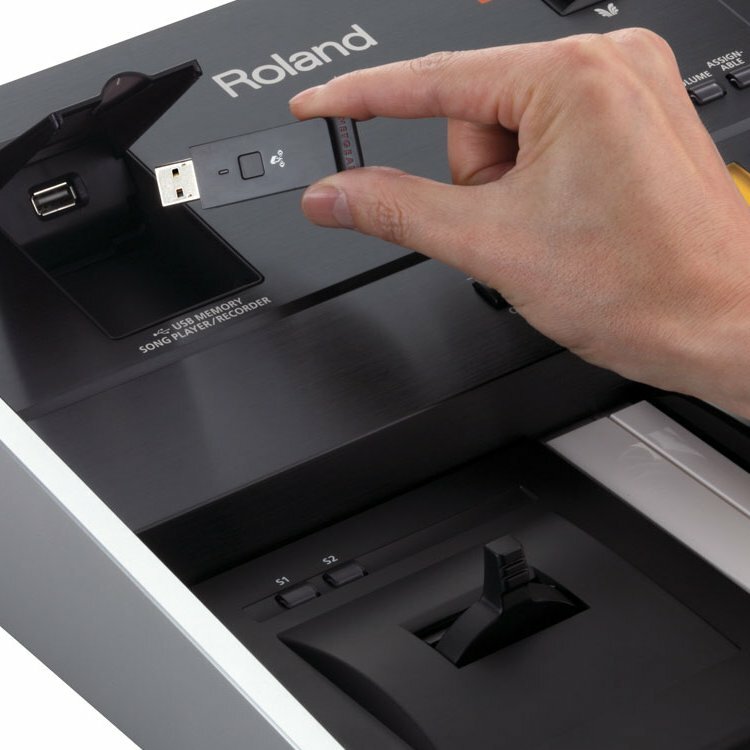 The Jupiter 50 can be effortlessly transported. 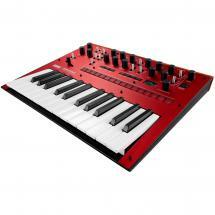 In fact, this synthesizer is one of the most lightweight professional instruments available. 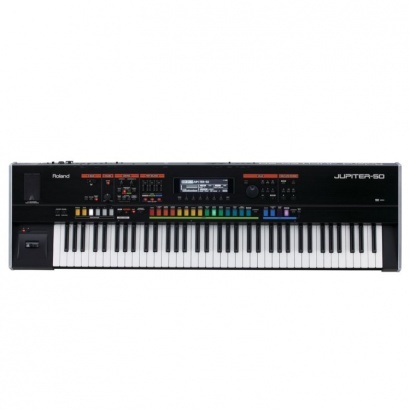 The Jupiter50 is equipped with two SuperNATURAL sound sources (acoustic and synthesizer), which have been designed by Roland to imitate the timbre of various instruments in minute detail. 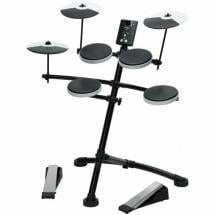 Behaviour Modelling technology has been added to the mix to give the player realistic control over those sounds. If you play a legato phrase with a saxophone sound, for instance, the synth produces a smooth tone that sounds as if it were played in one breath. The Jupiter 50 puts a total of 70 acoustic and no less than 1,500 synthesizer sounds at your disposal. 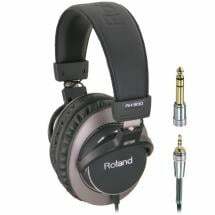 It also offers a number of high-quality organ sounds, to which you can add a vintage tone by means of the rotary effect. 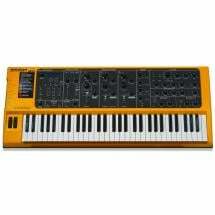 And that's just one of the many effects the synthesizer has to offer! 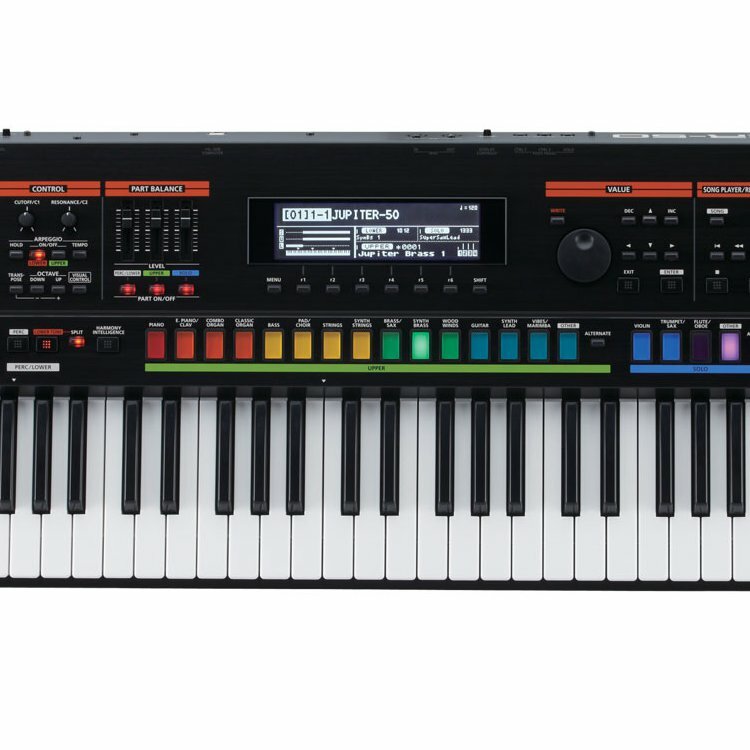 It is possible to combine up to four tones in a Live Set. 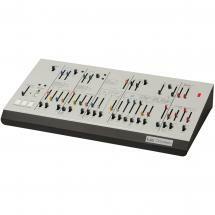 Would you like to use the Live Sets and Synths of the Jupiter 80? 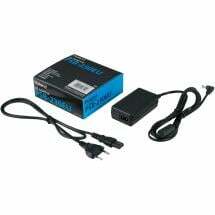 No problem, as they can be easily imported by means of a USB stick. 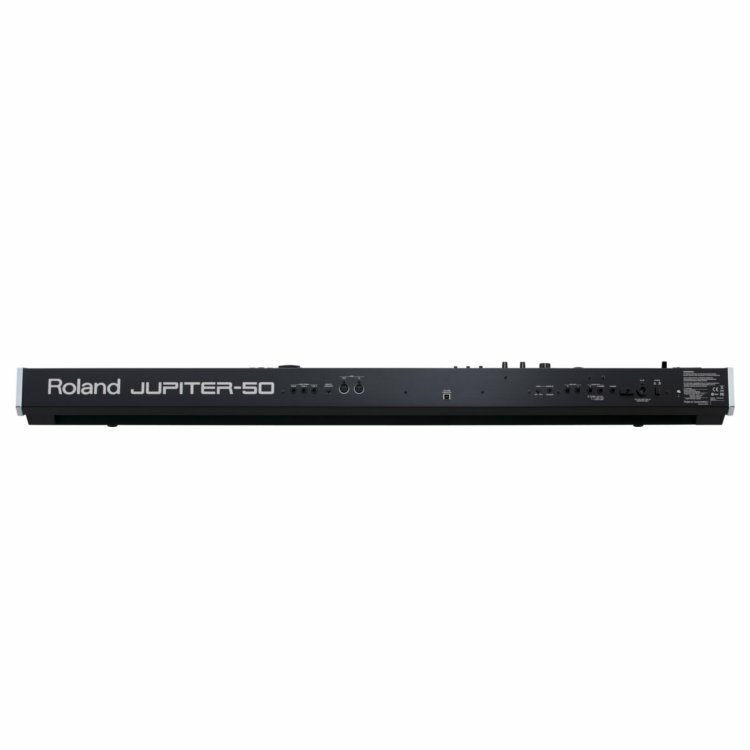 More practical features of the Roland Jupiter-50 are the registration function for quick storage of settings, the expressive D-Beam and pitch bend/modulation lever and the USB recorder/player. 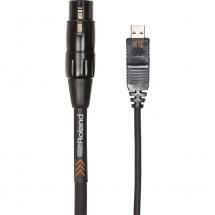 Store your performance as a WAV, AIFF or MP3 file for further editing on your PC or Mac. 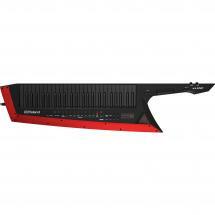 It is also possible to use your recording as a backing track, to play along and to record that performance as well!